Click here to read the article in PDF format from the actual catalog. 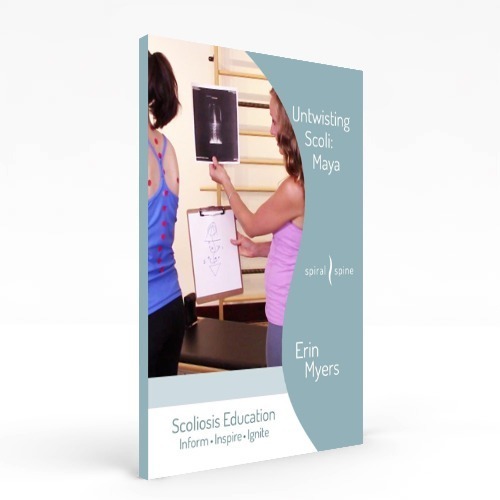 At six years old Amanda McKinney was diagnosed with degenerative scoliosis. From the age of eight she wore a brace 24 hours a day until she was 15. Between the ages of 15 and 24 she had four major surgical fusions as her back continued to degenerate. Her third fusion procedure was an anterior lumbar interbody fusion (ALIF), where doctors enter the body through the left side of the belly button, push the abdominal muscles, stomach and aorta to the side to create a clear path to the spine, and then place an insert called a cage into the disc space along with plates and screws. 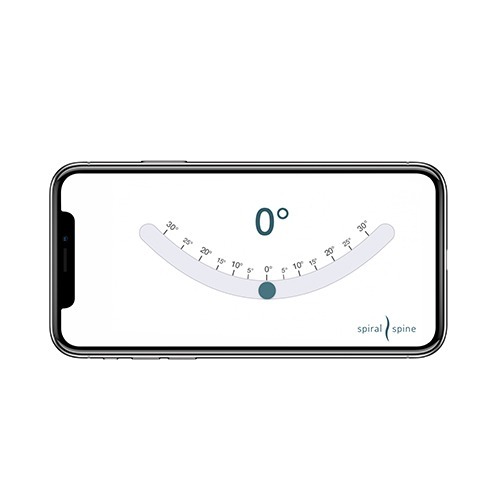 The cage helps restore the normal spacing in between the vertebrae, alleviating pressure on the nerve roots. Enter Pilates. 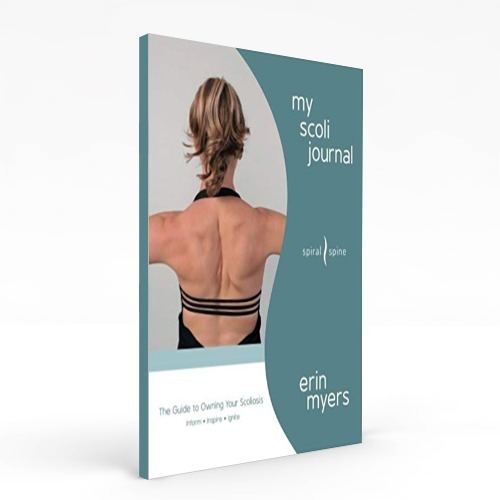 Through friends of her mother she eventually connected with Pilates and Erin Myers, a Master Instructor with Balanced Body and creator of Spiral Spine, a digital repository of resources designed to assist the scoliosis community. So Amanda and Erin worked on nonintrusive ways to keep her out of pain. Like stretches she could do sitting in a chair when she was talking with patients in their rooms, which gave her legs a rest, and most importantly didn’t look like she was stretching. Amanda also started keeping a pinky ball and roller stick in her locker. Every hour she would roll her legs. 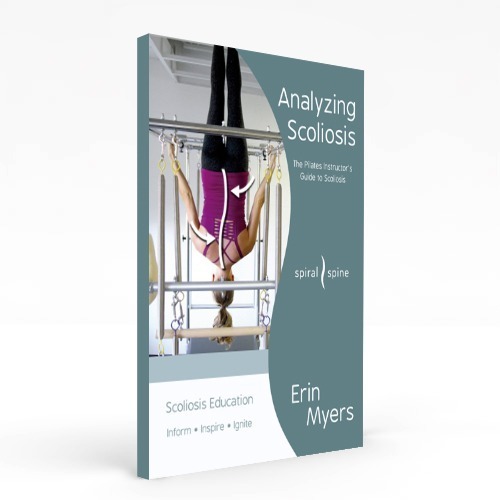 Learn more about scoliosis and the Spiral Spine at www.spiralspine.com. Learn more about the Children’s Hospital at TriStar Centennial Medical Center at www.thechildrenshospitalnashville.com.